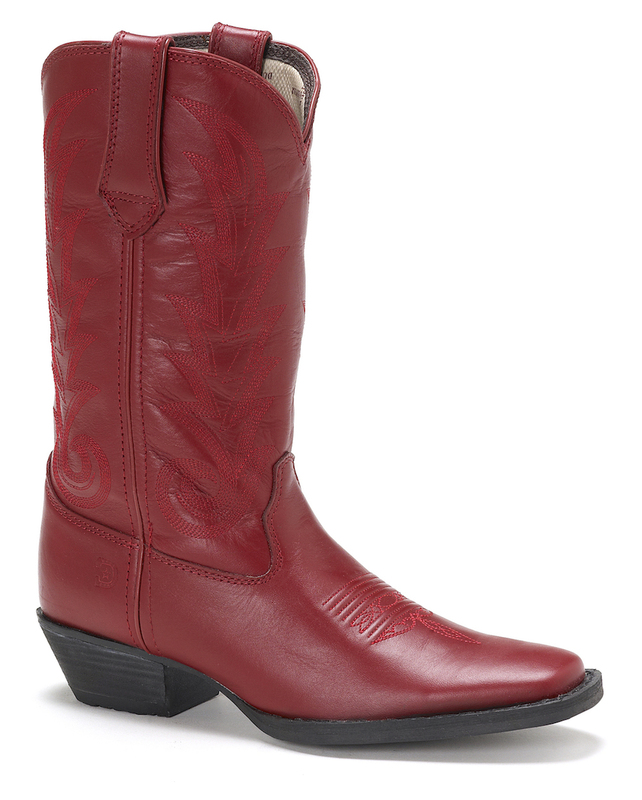 Whether you're moseying around on the farm, running errands or going out on a date, you'll want to pull on these Rebel by Durango square-toe Western boots. 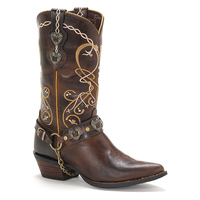 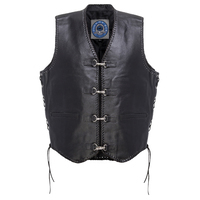 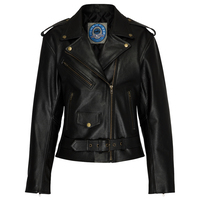 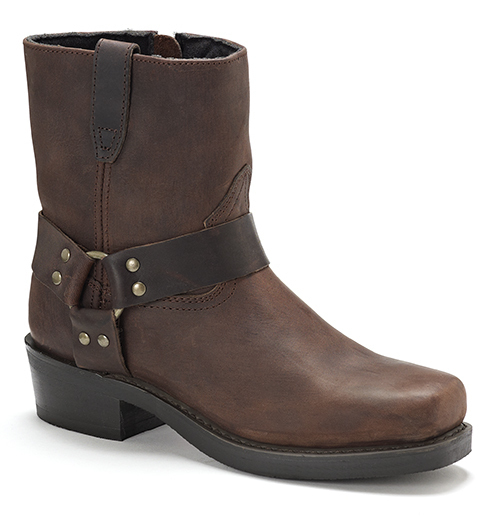 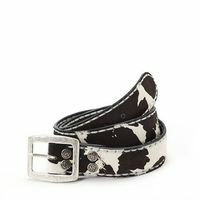 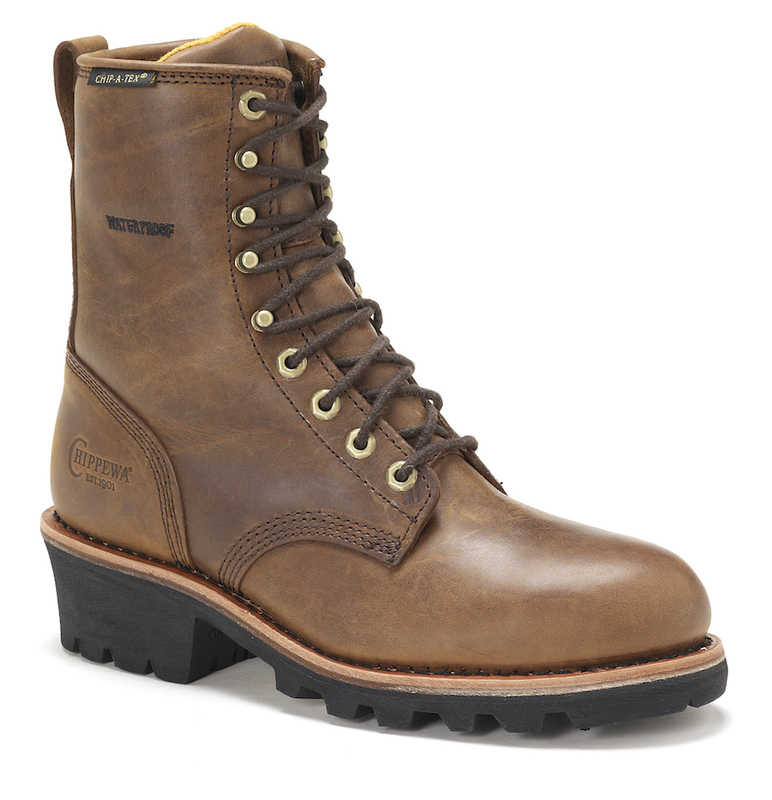 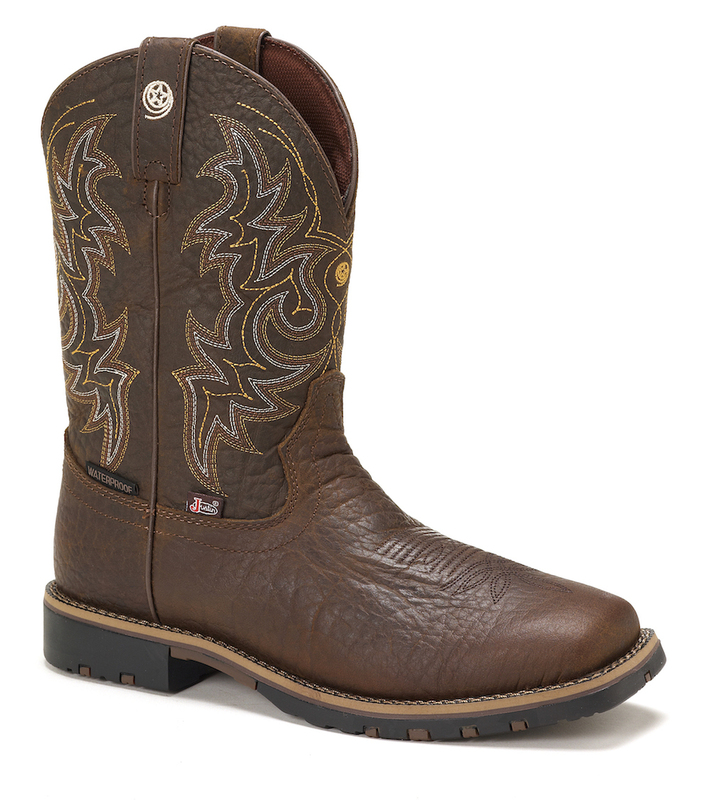 Its distressed-looking upper has been crafted from brown full-grain leather. 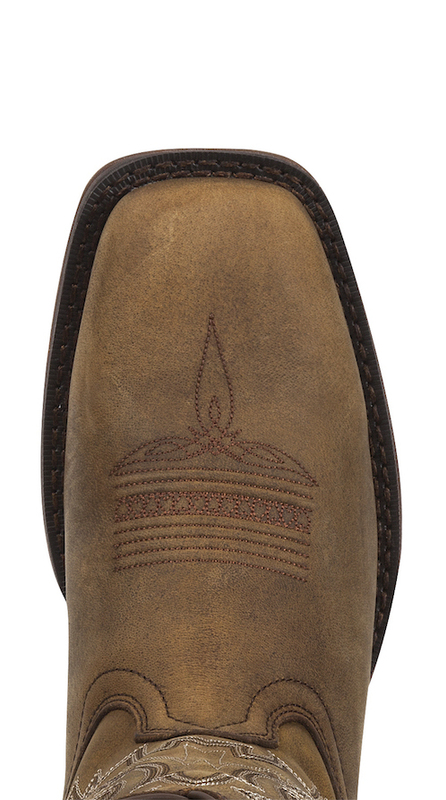 The fancy stitching on the shaft and toe bug stitch on the foot makes this footwear look like a traditional Western boot. 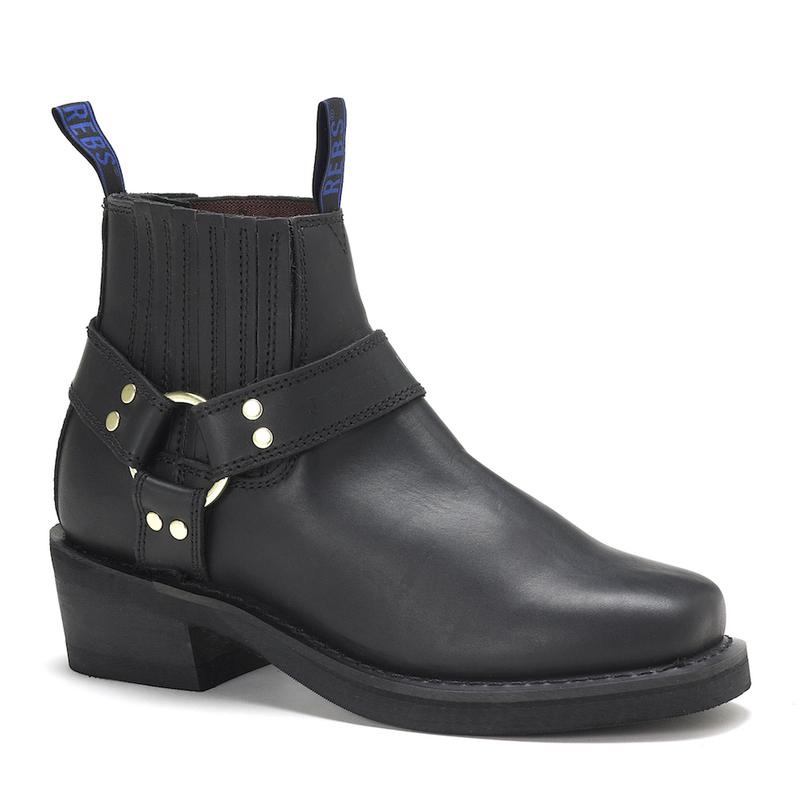 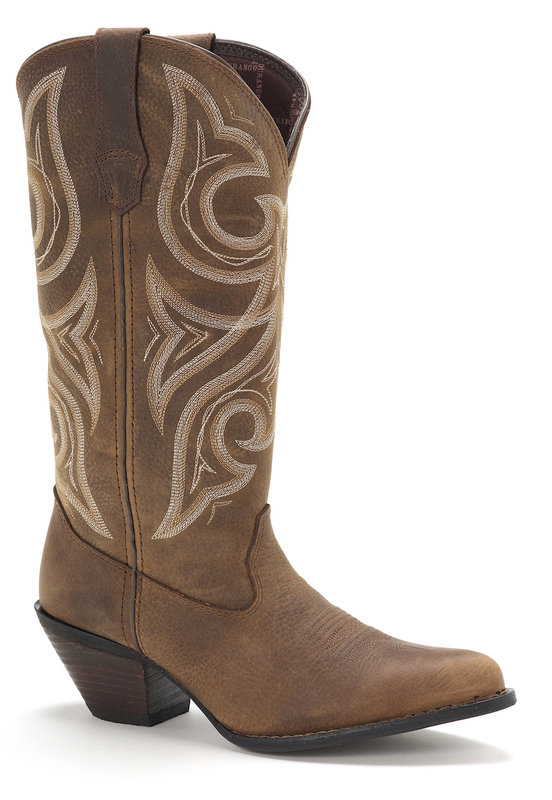 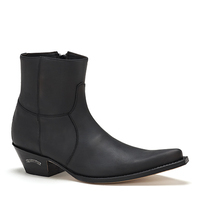 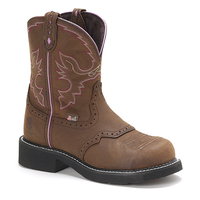 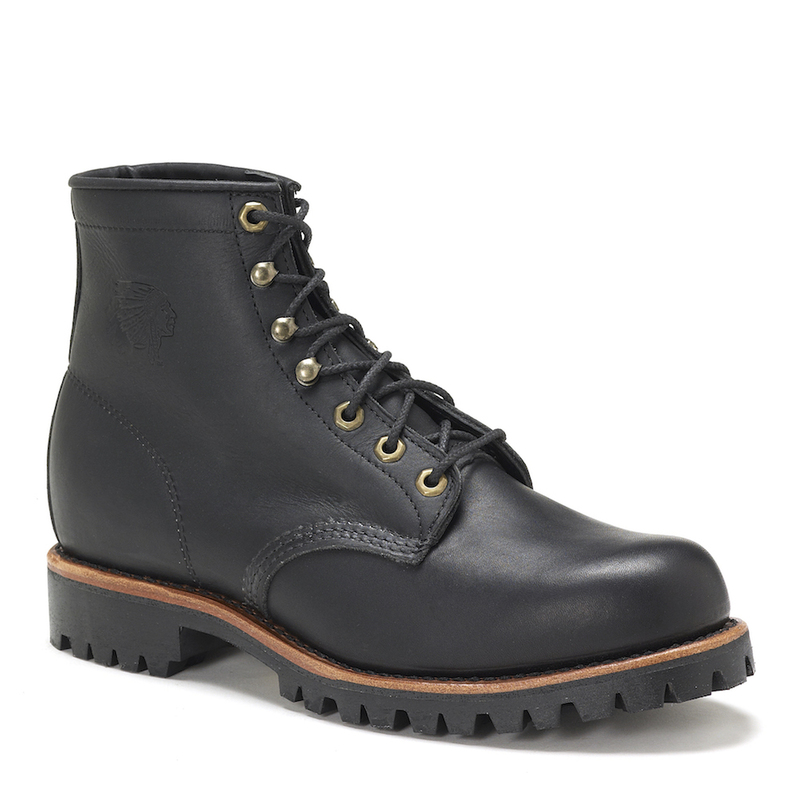 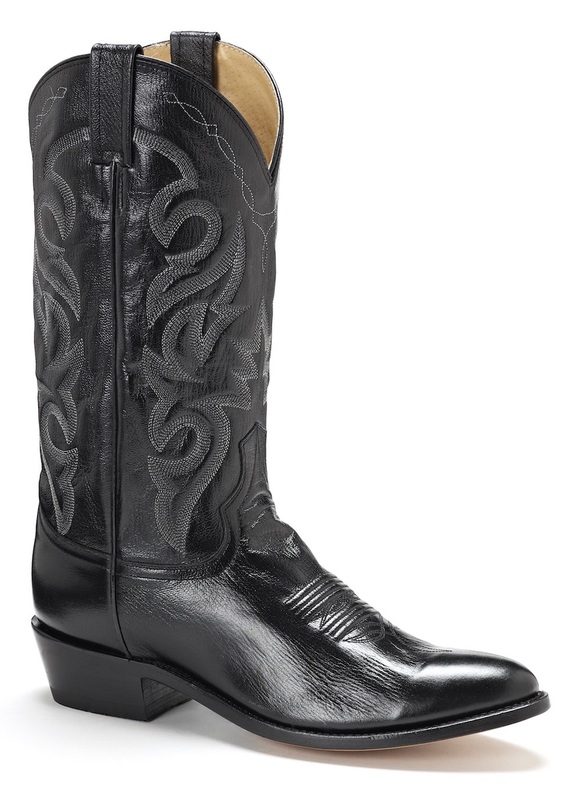 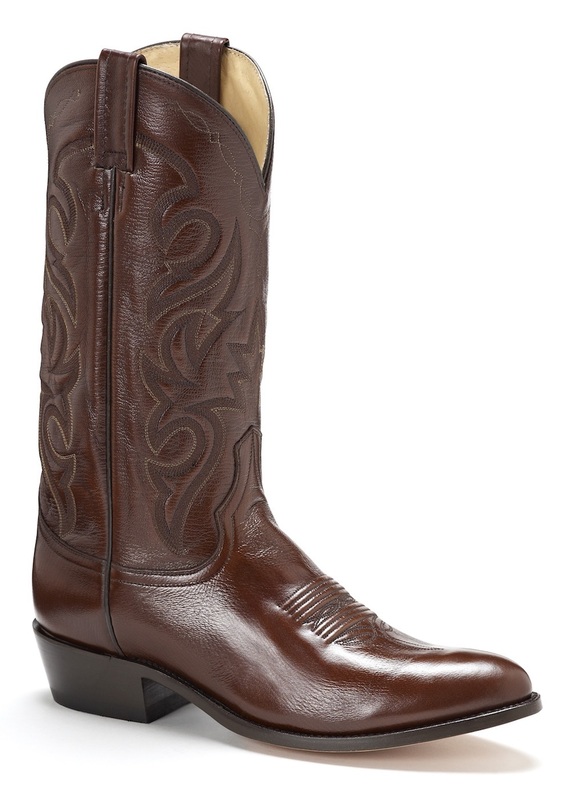 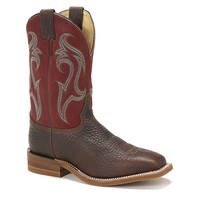 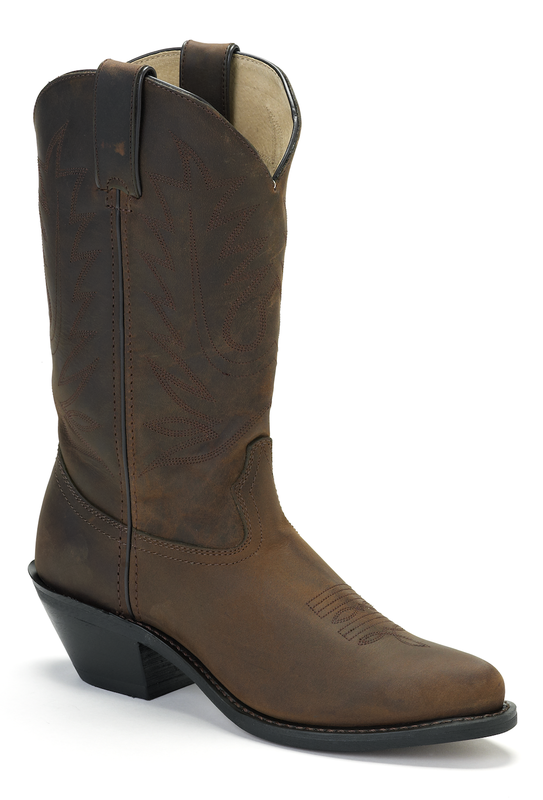 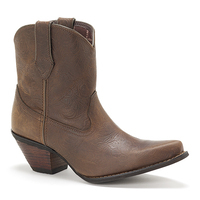 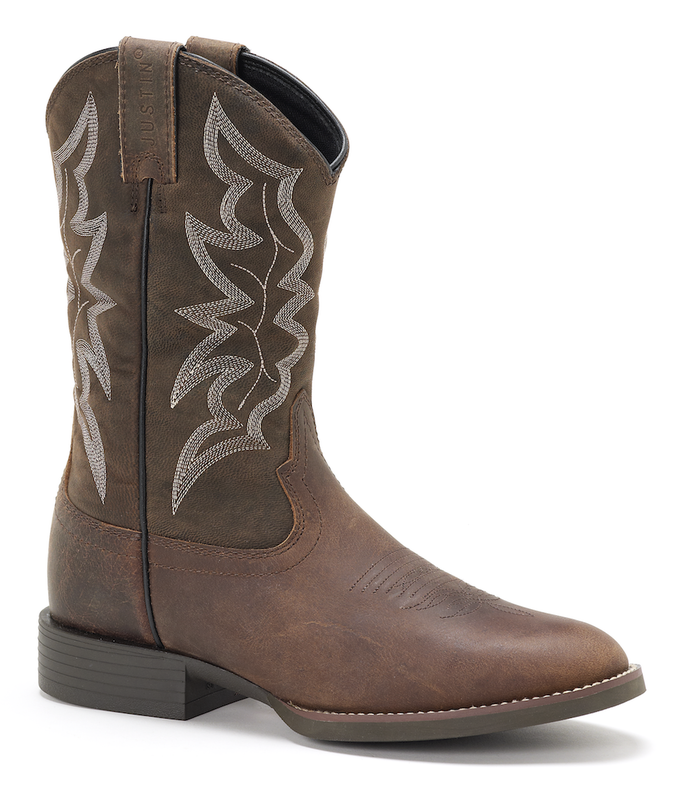 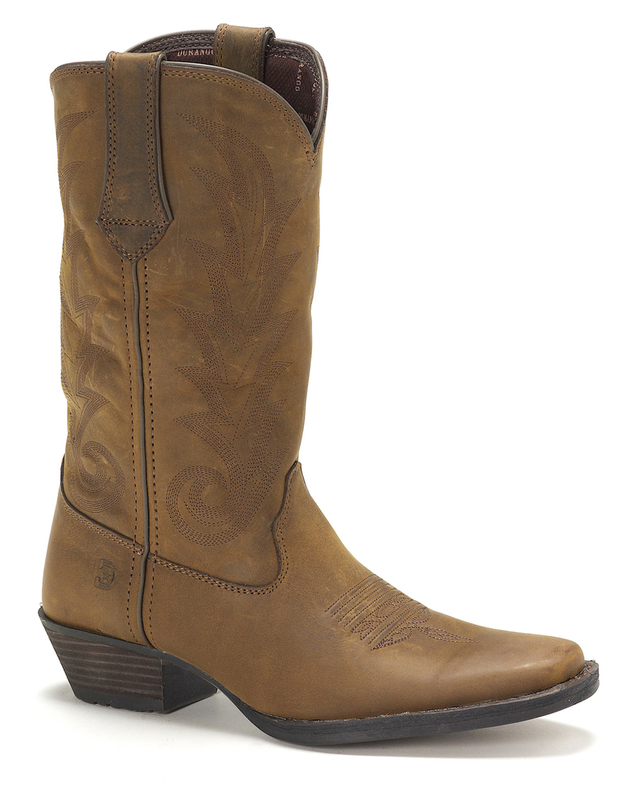 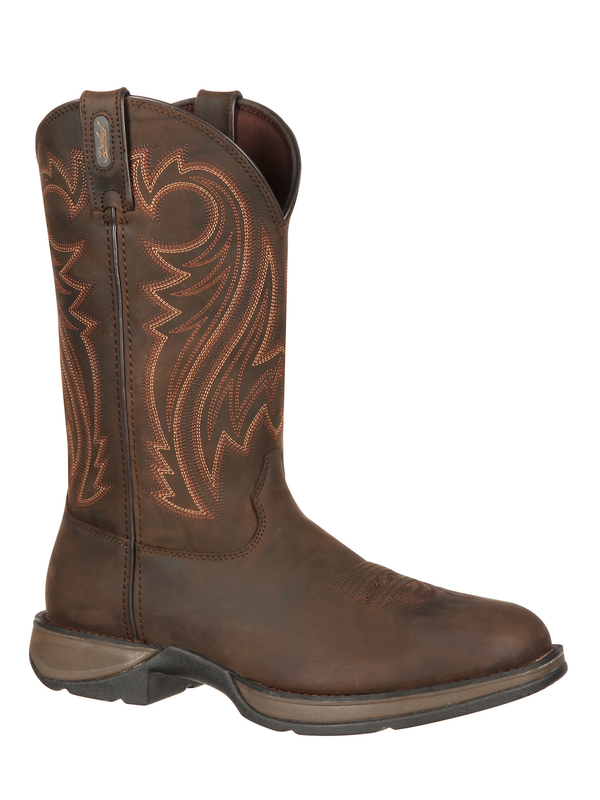 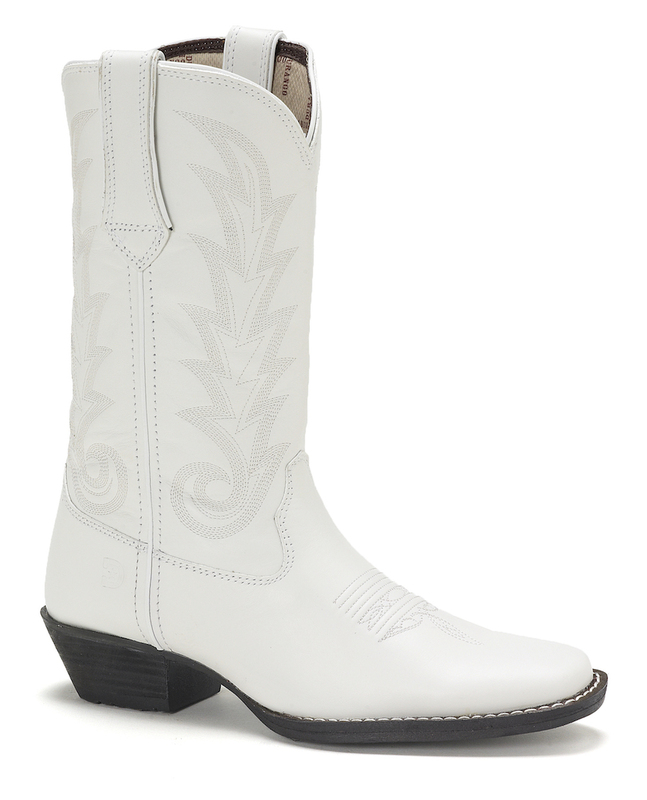 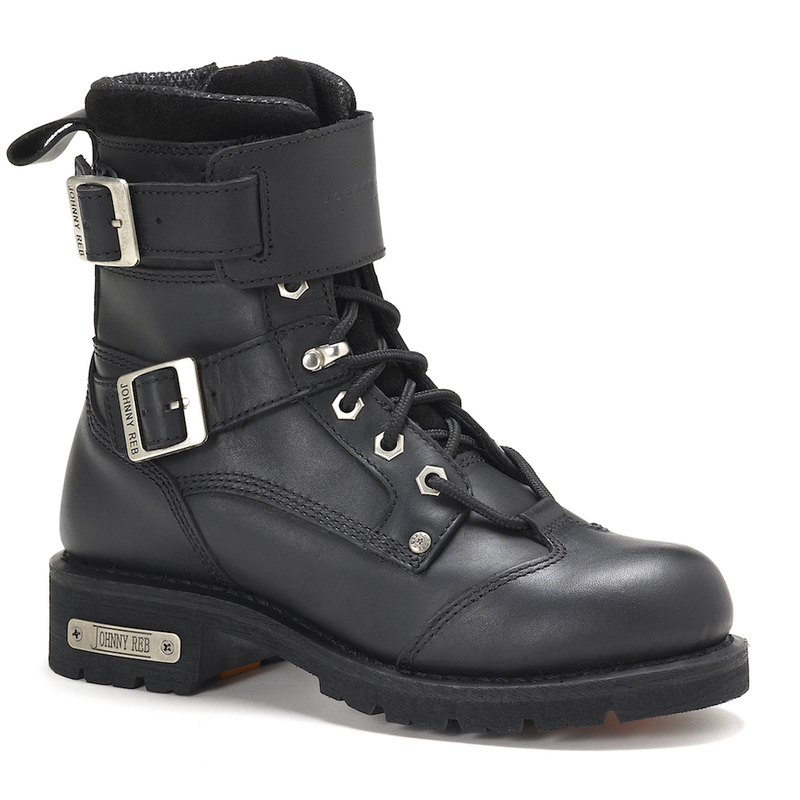 The dipped topline and pull tabs are features that'll allow you to get this 12" pull-on boot on/off easily. 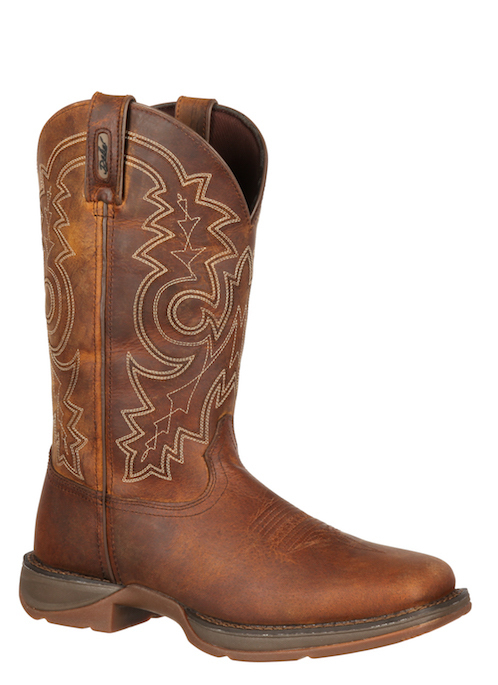 To make the structure of this men's boot as durable and strong as it can be, Durango made this Western with double rows of welt stitching. 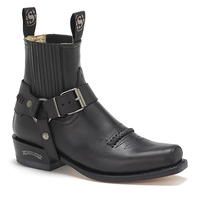 Internally, your feet will be comforted by the cushioned footbed; a great thing about this feature is that it's removable, this allows you to add in another insole once this one has worn down. 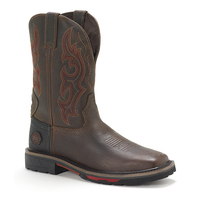 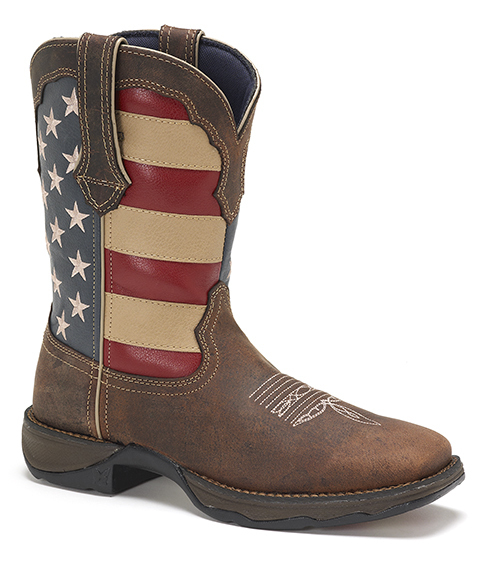 While you are wearing these Rebel by Durango Western boots your footing will be steady and the arches of your feet will be supported, because of the tempered steel shank that has been crafted into this footwear. 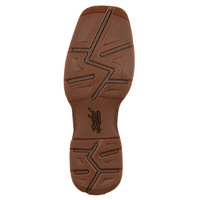 The outsole has been made from a combination of rubber and EVA; this blend of materials gives you a great amount of durability, comfort, flexibility and it keeps the footwear lightweight. 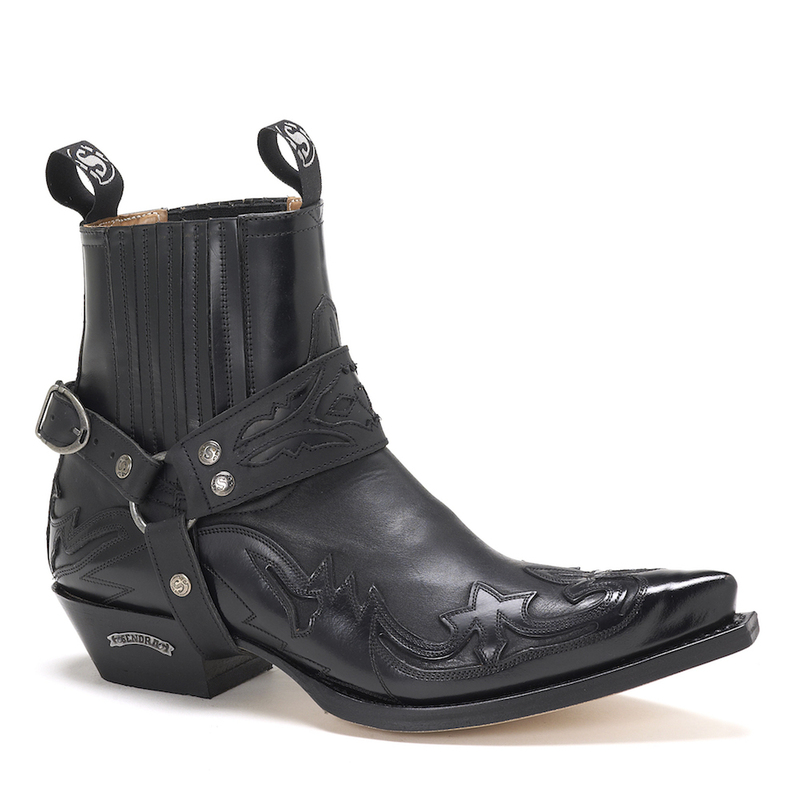 The final addition to this Western is its 1 3/8" rebel heel, since it's low you'll be able to maintain a normal stride throughout the day. 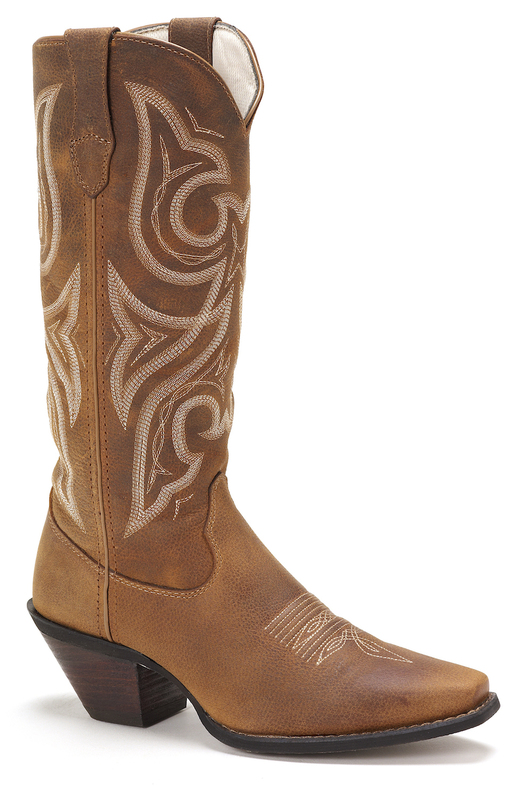 If you have been looking for a great-looking men's boot that you can wear on a daily basis, this Rebel by Durango Pull-On Western Boot could be the right choice for you! 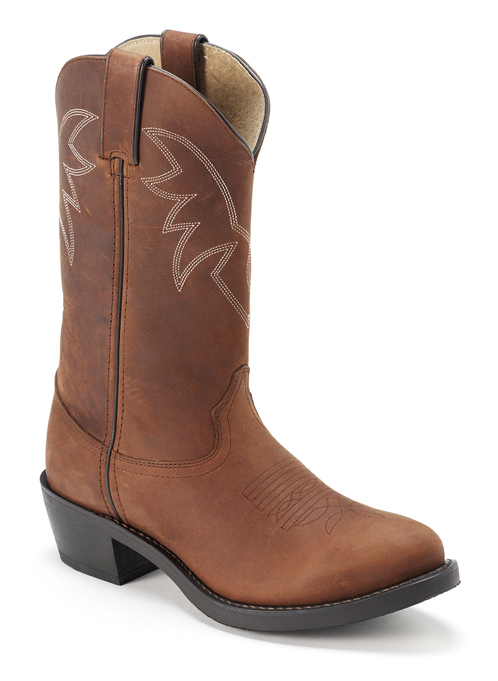 Very comfortable out of the box. 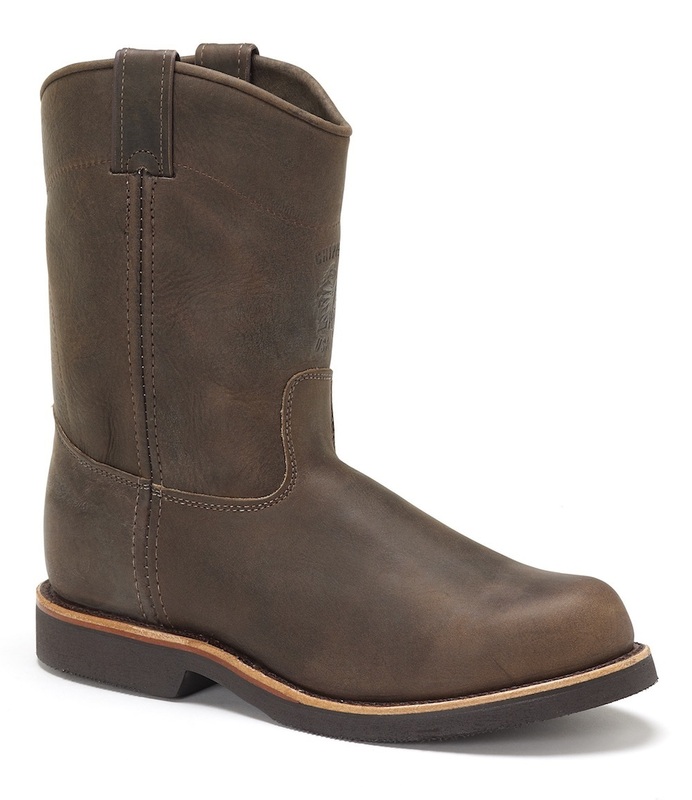 Was a bit worried that the sole would be too chunky and toe too big (one of the pitfalls of ordering from photos) but they turned out perfect. 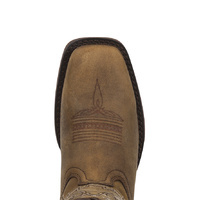 Put some good KMs on them nice to walk in and spent a couple of hours in 30 degree heat and feet didn't get too overheated at all. 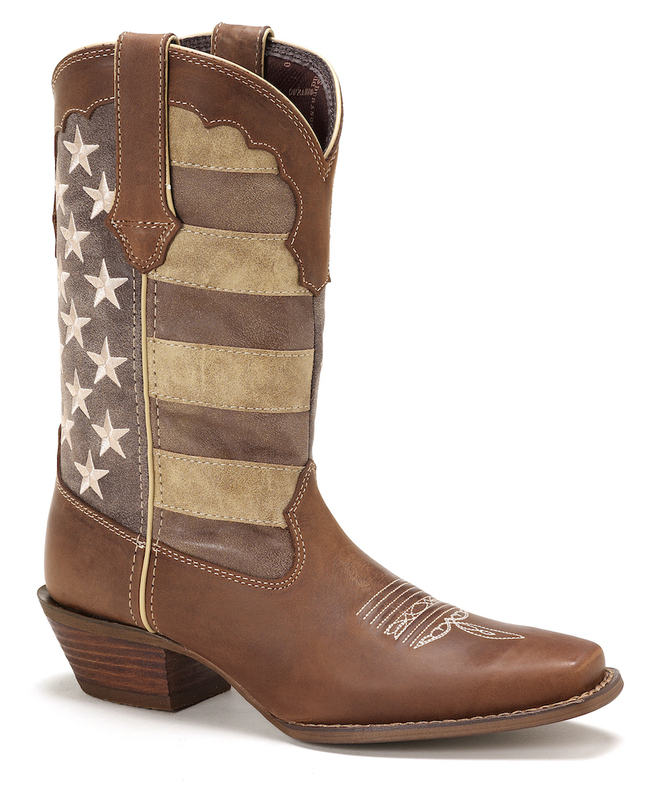 Only time will tell if they will hold up, but other reviews I saw suggest they will. 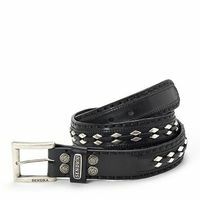 As always speedy service, overall very happy.